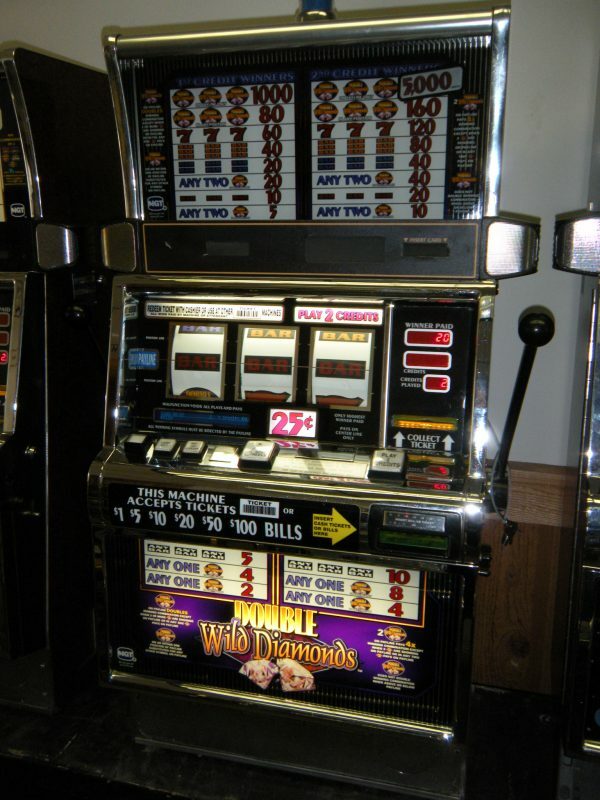 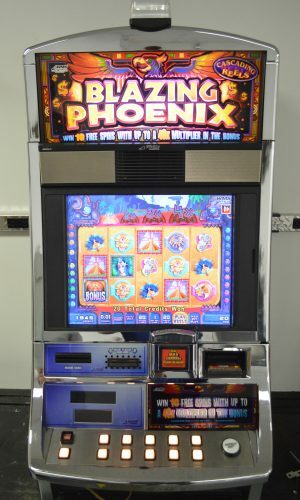 IGT built a beautiful Vegas style slot machine when introducing the Double Wild Diamonds. 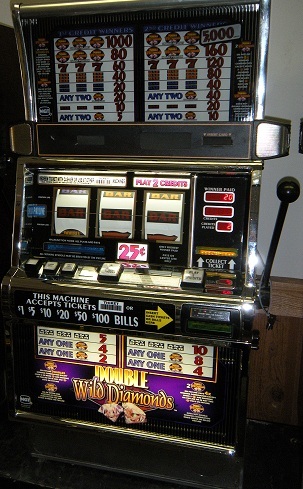 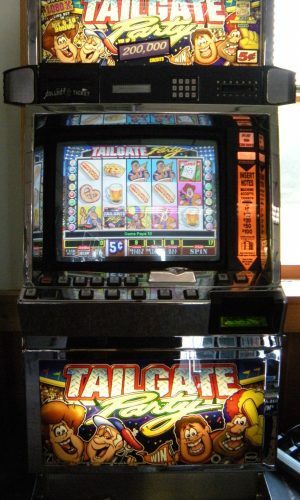 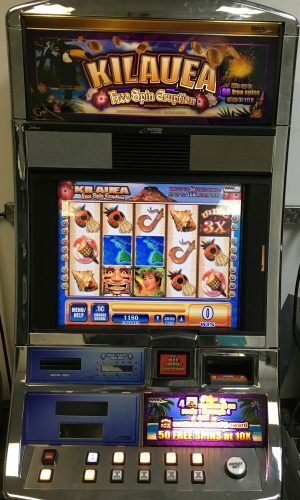 This slot machine is set up coinless but we can convert it back to take coins. 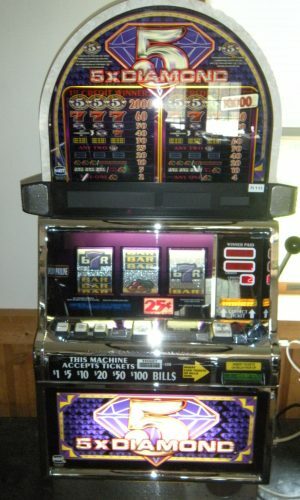 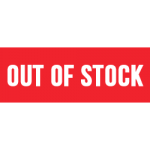 Most machines are built in Black cabinets but that is not always the case.